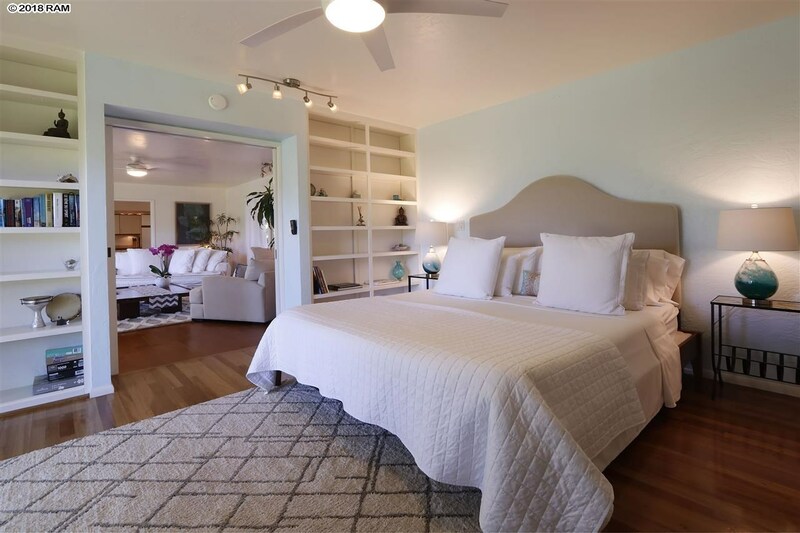 Remarks: Many want a special feel within homes and this home provides; a feeling of love, warmth, beauty, and well being that only a well cared for and lived in beach property can provide. 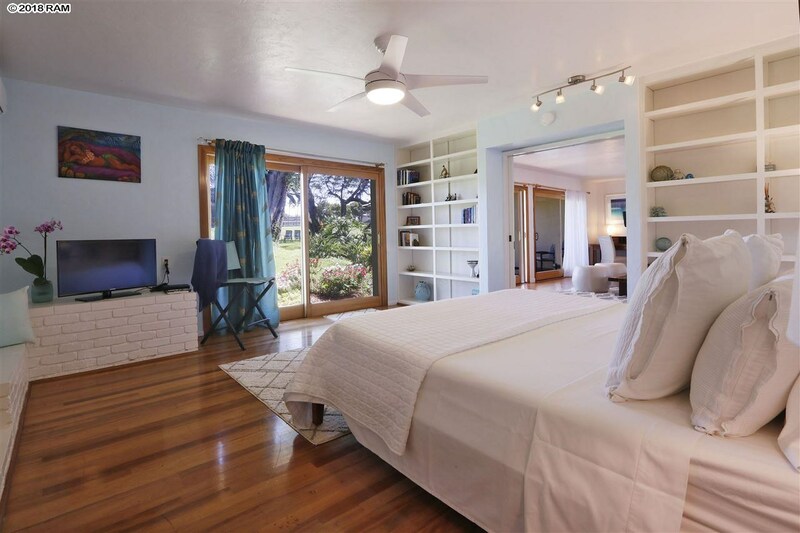 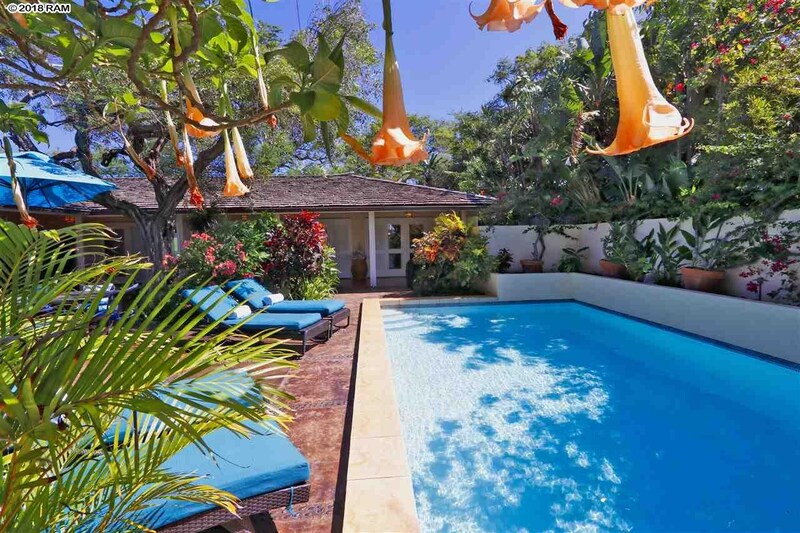 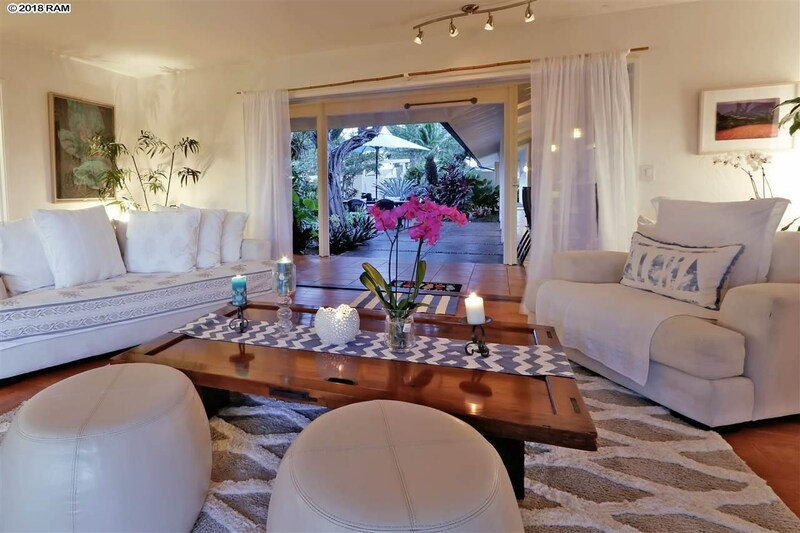 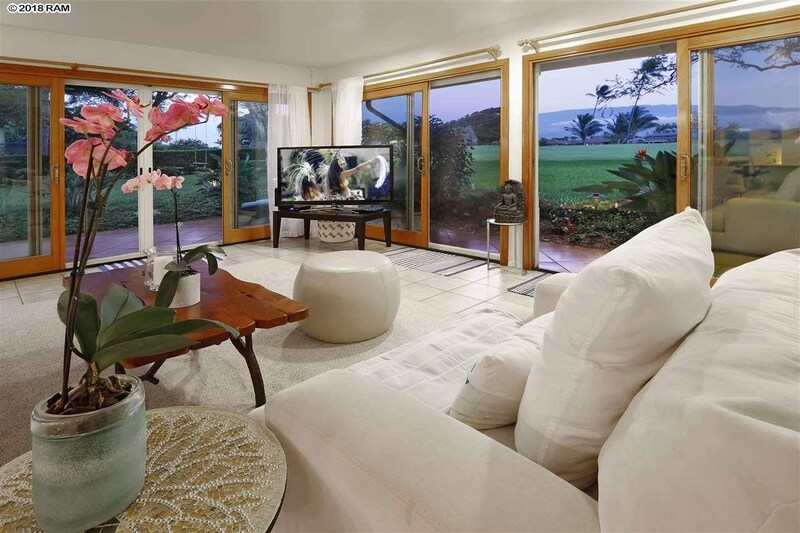 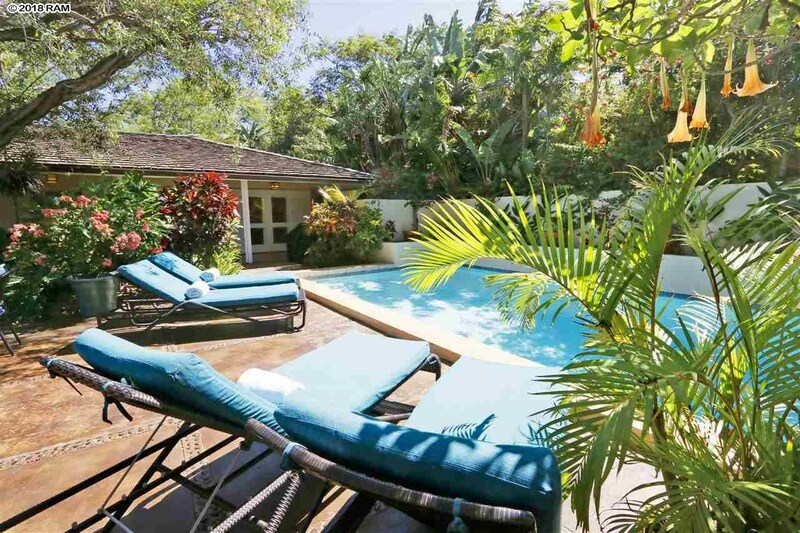 From the Haleakala views through large glass pocket doors on both sides of many of the rooms to the sprawling lanais that blend bedrooms poolside, this beach home provides endless possibilities. 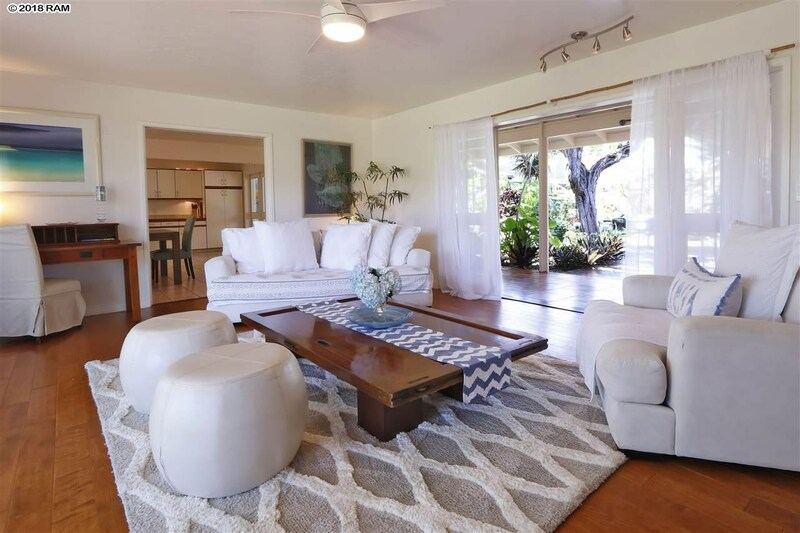 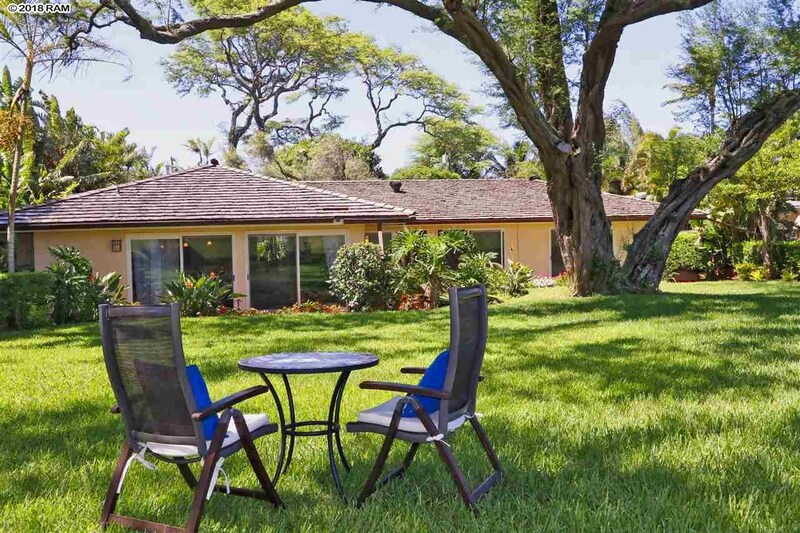 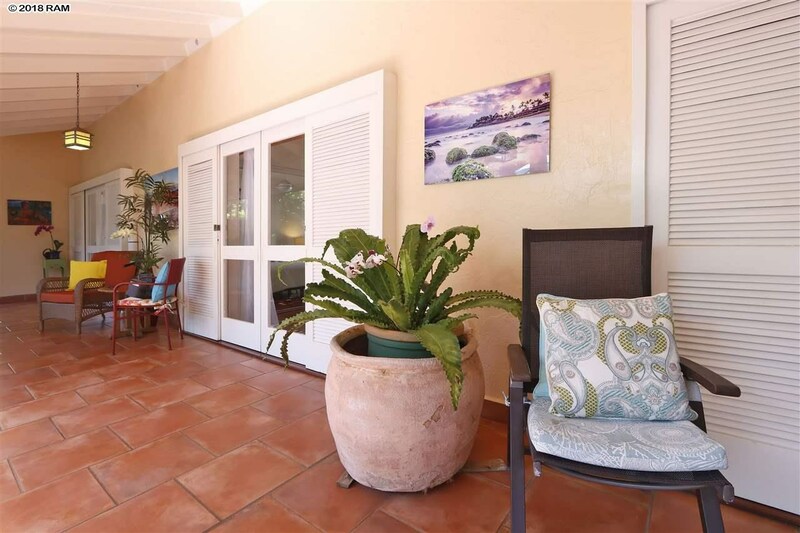 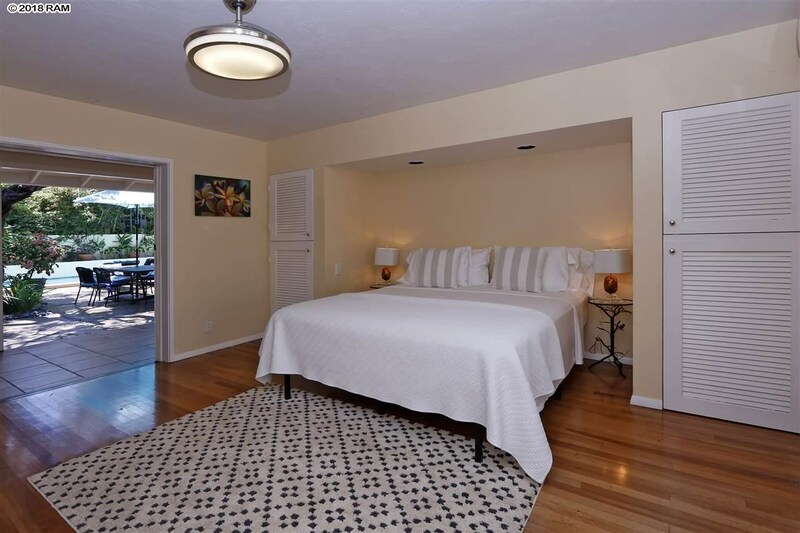 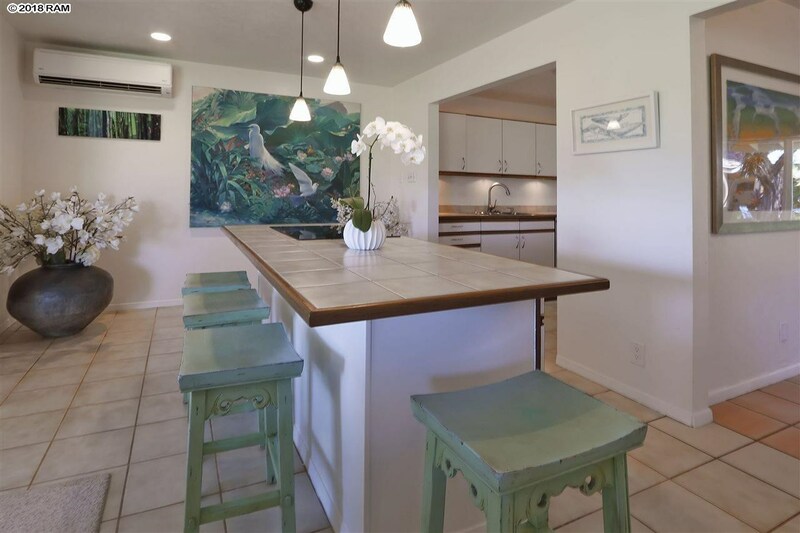 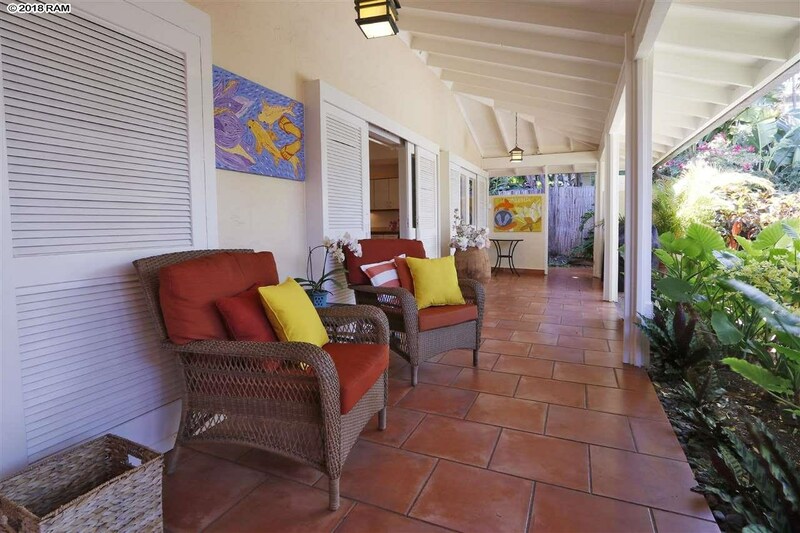 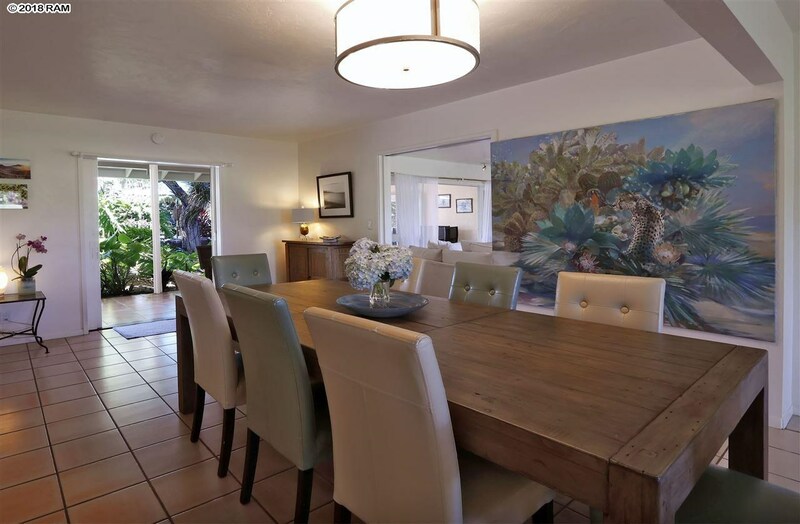 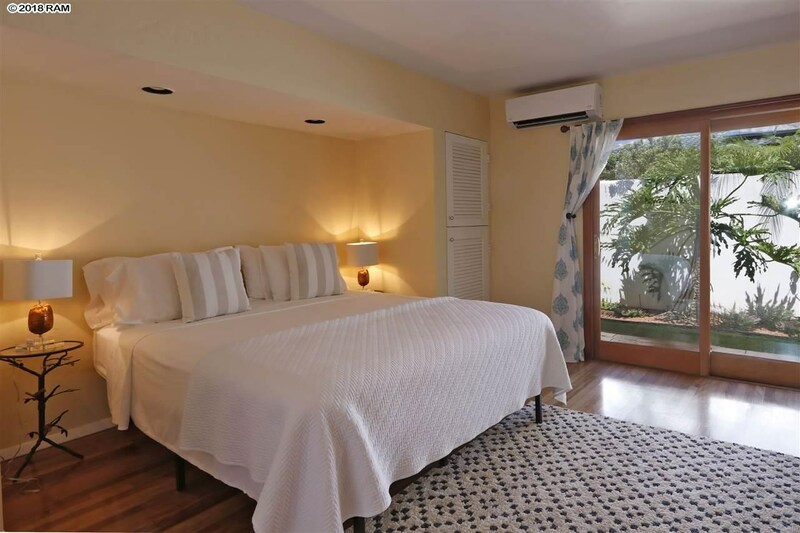 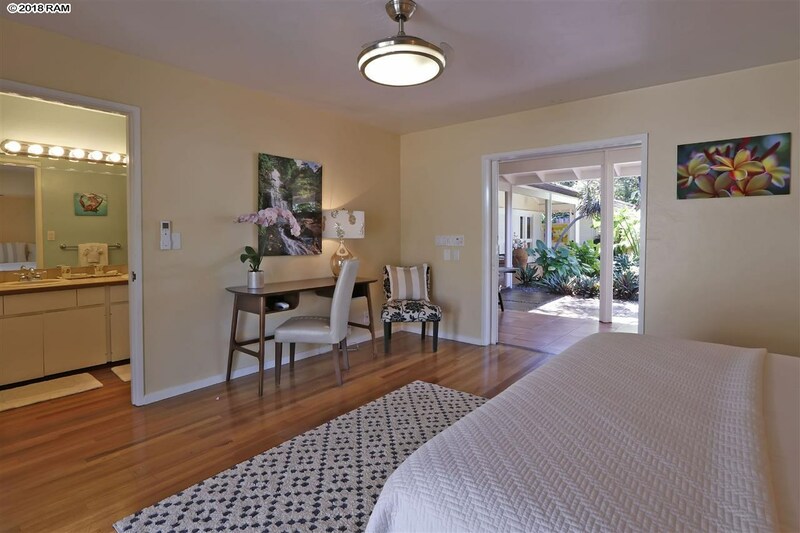 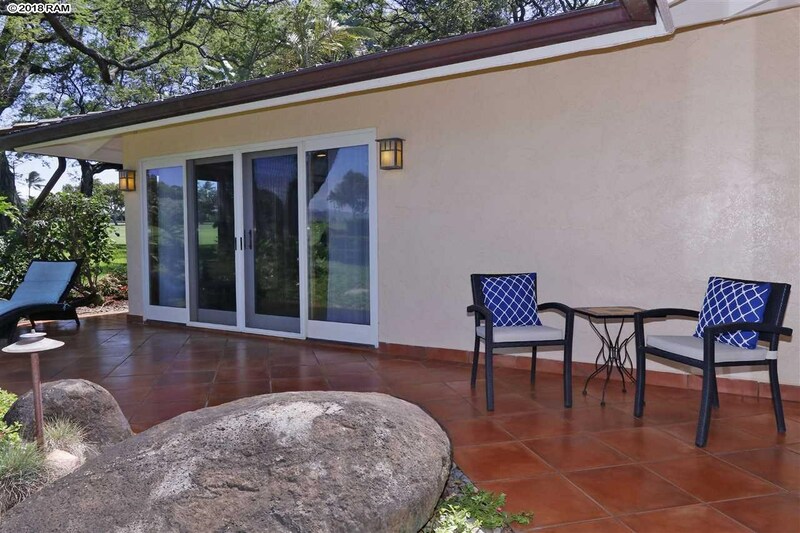 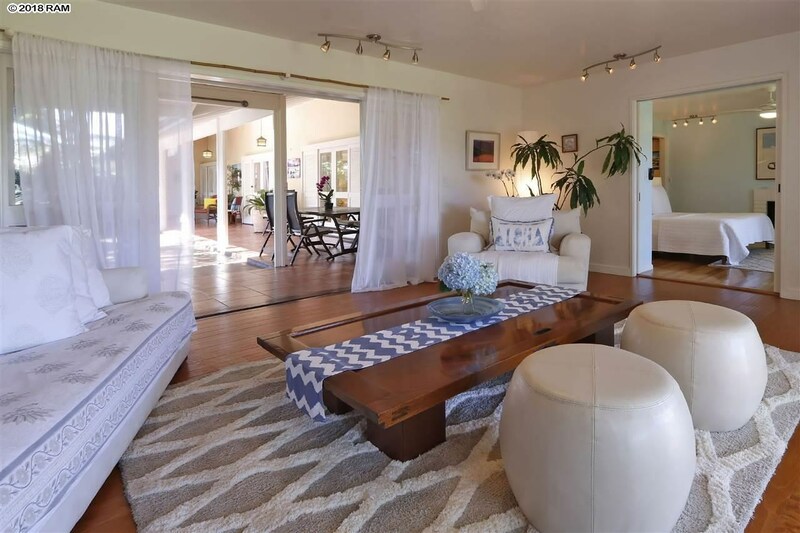 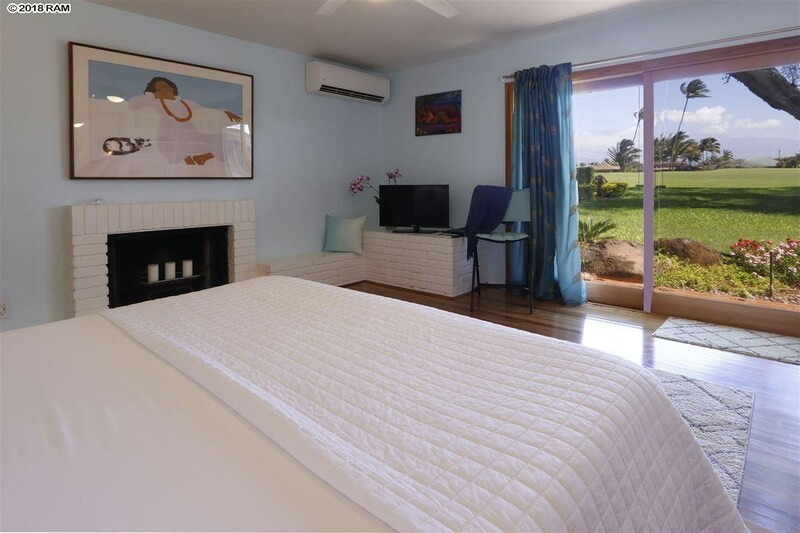 This single level, breezy, beautiful four bedroom home sits quietly on the Maui Country Club golf course and is only steps away from Baby Beach. 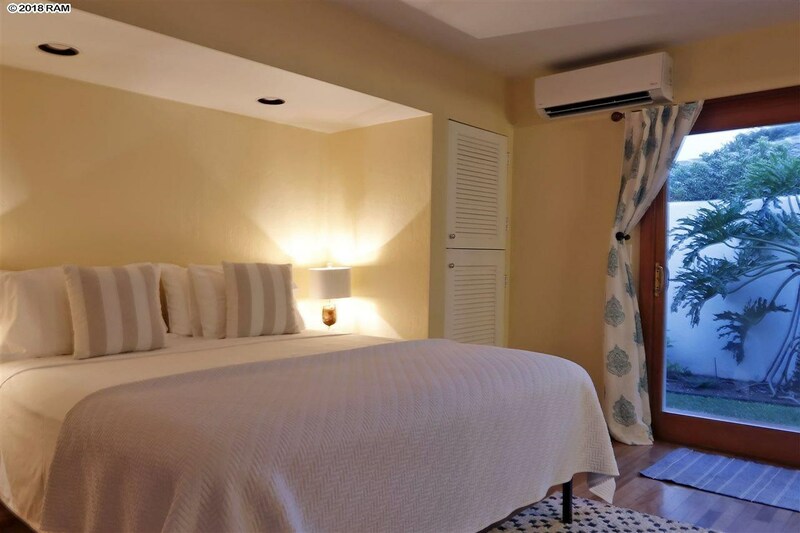 The photovoltaic system keeps costs down, the breeze and or the AC units keeps all rooms cool and the views entertain for days. 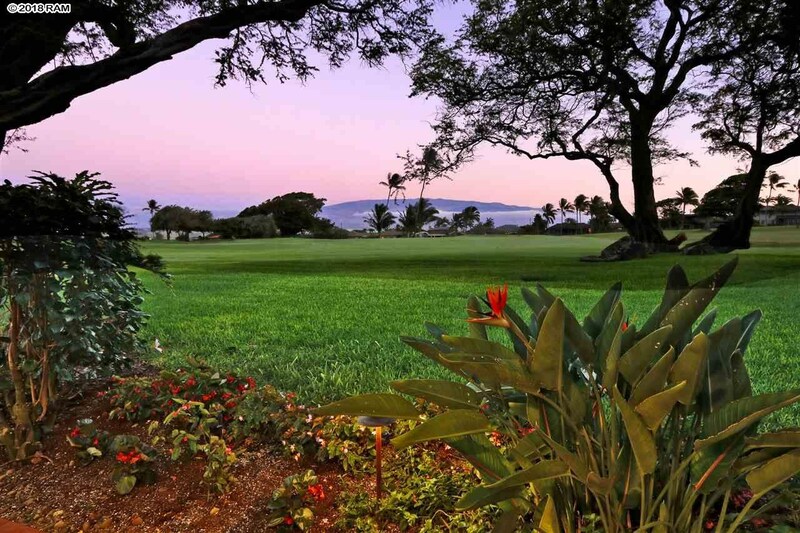 Spreckelsville, Maui’s mecca for outdoor life. 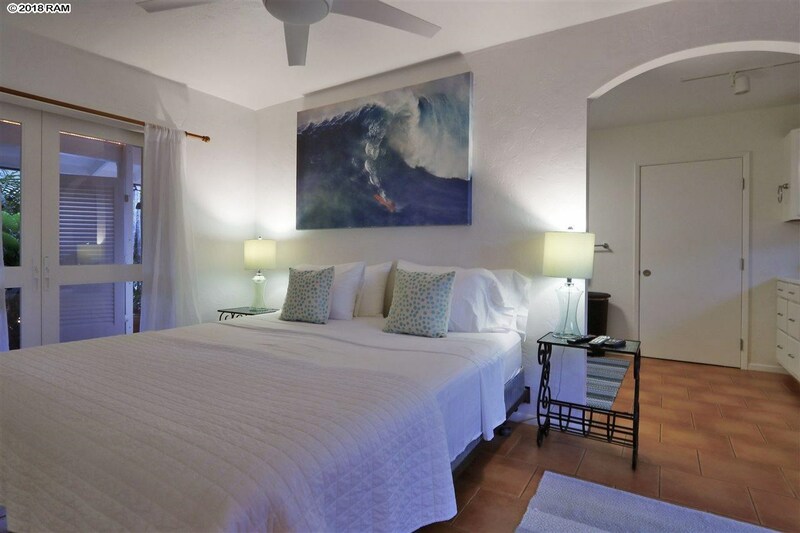 At nearby Baby Beach, the little ones learn to surf, then graduate to Sugar Cove for expeditions beginning on boogie boards, to possibly surfing outside, to windsurfing. 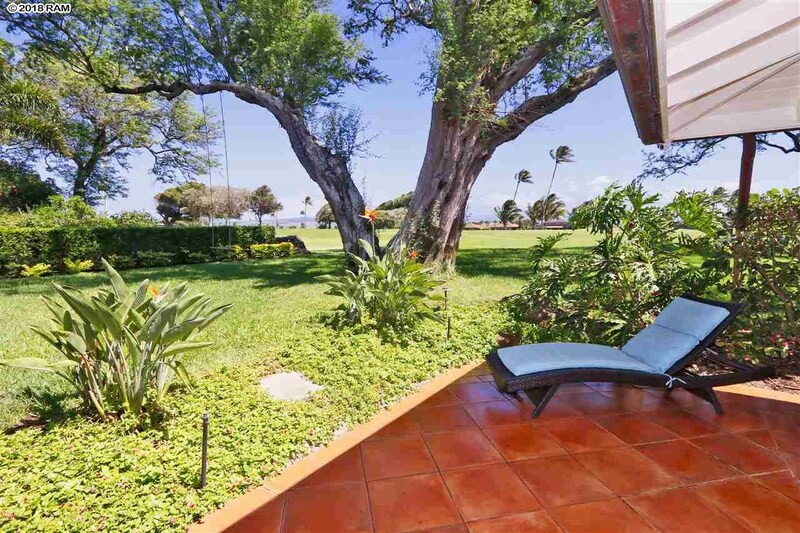 With seven beaches available, Spreckelsville offers more walking beaches than any neighborhood on the North Shore. 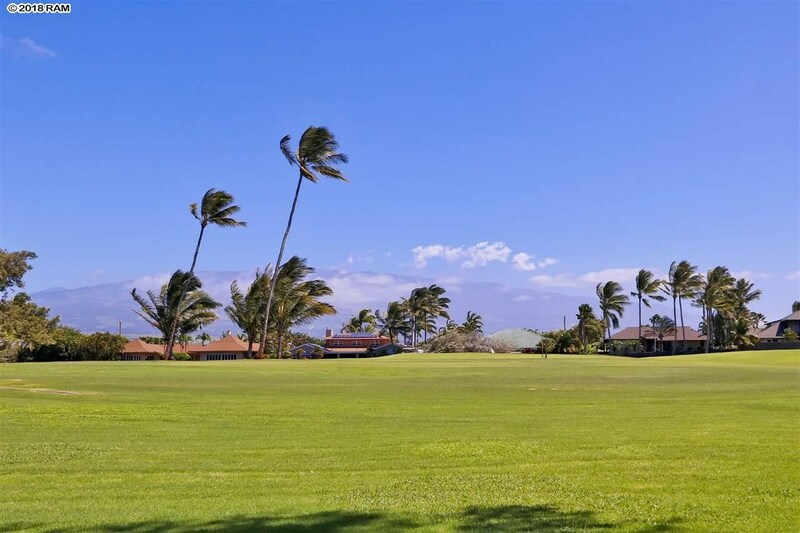 The area is known and internationally famous for early morning walks on the long stretch of land reaching from the Maui Country Club to Baldwin Beach Park. 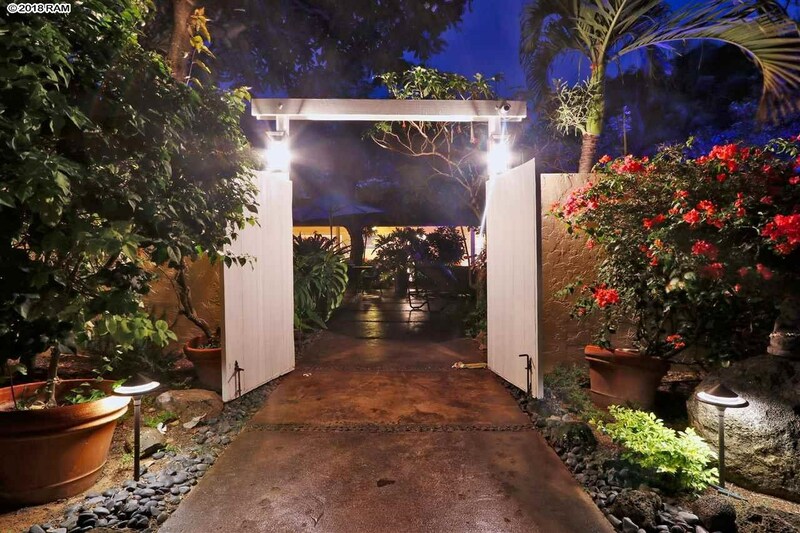 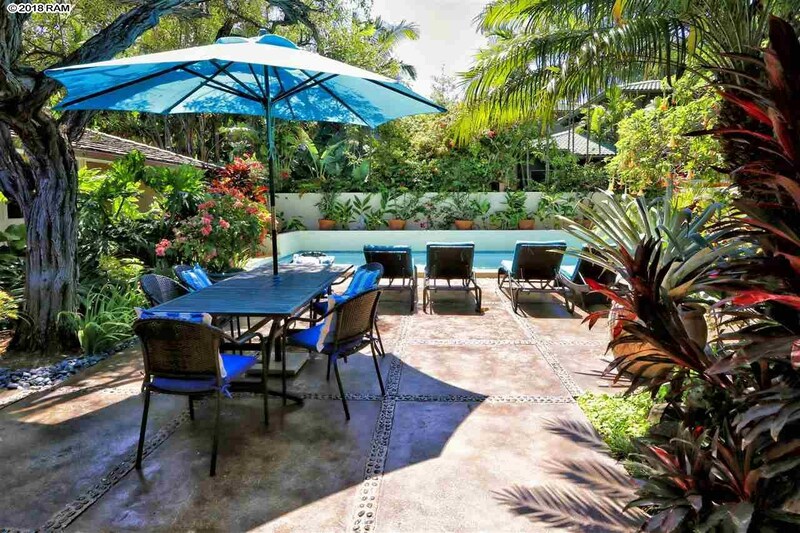 You can even walk to Paia from the Club or the neighborhood. 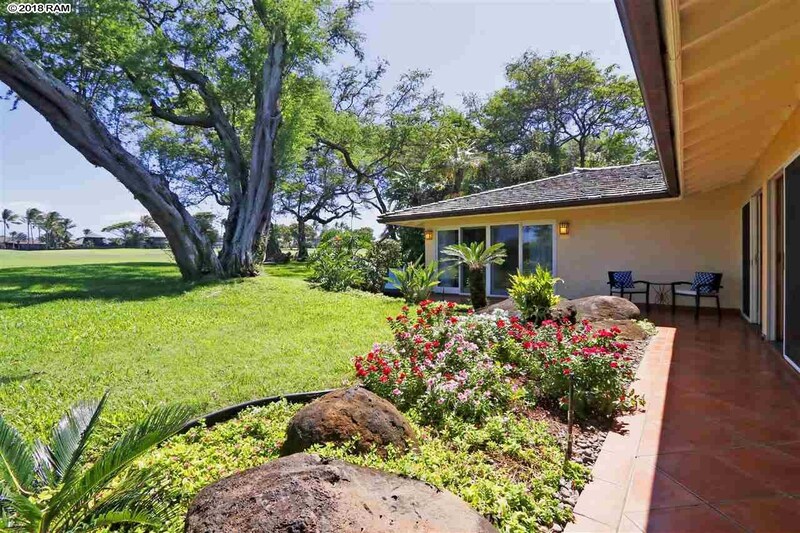 44 Nonohe Pl is a home for sale in Spreckelsville Paia Kuau (MLS# 379700). 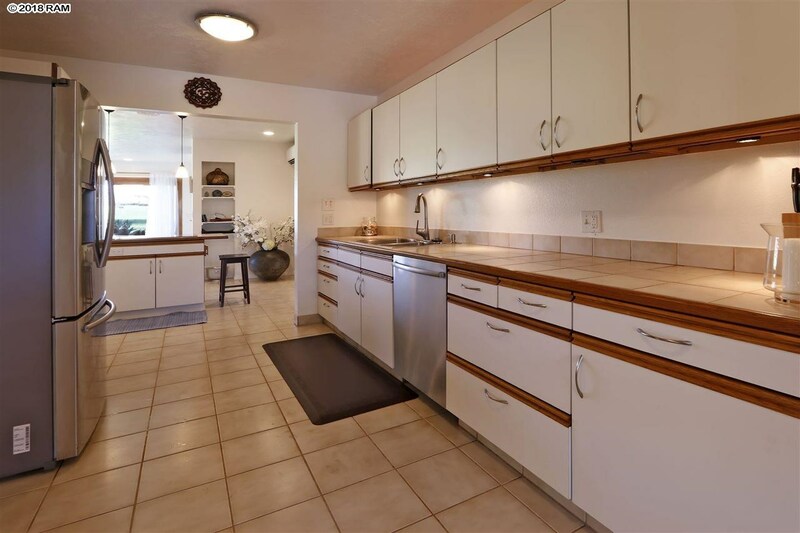 This property features 4 bedrooms, 3 baths, and is 2442 sq ft. 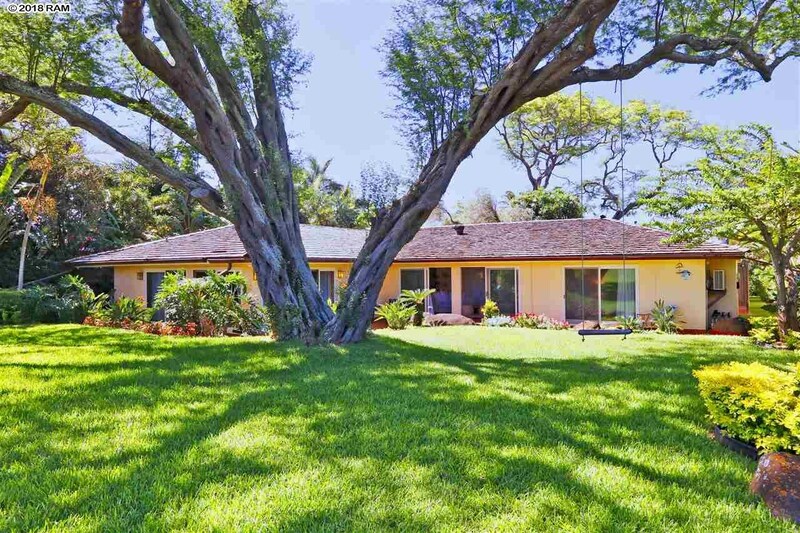 It is currently listed at $2,950,000. 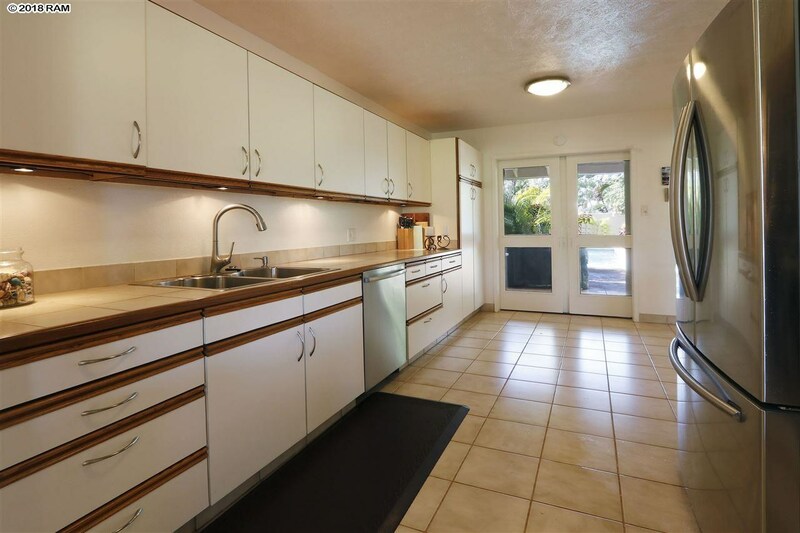 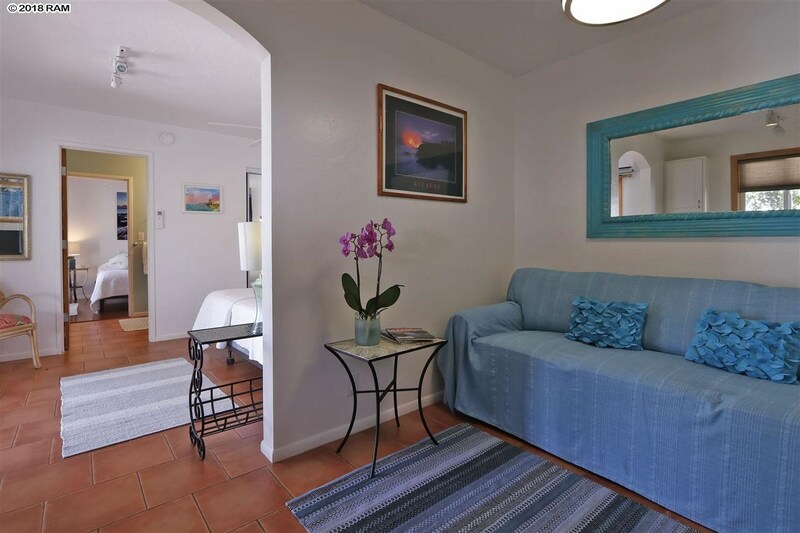 You are viewing the Official Maui MLS® details for the condo for sale at 44 Nonohe Pl, Paia, HI 96779 – MLS®# 379700.